Today is both Veteran's Day in the United States and Remembrance Sunday in the United Kingdom. In 2010, I attended the Remembrance Sunday ceremony in London to commemorate those who members of the British military forces who were killed in action as well as those who fought for freedom. 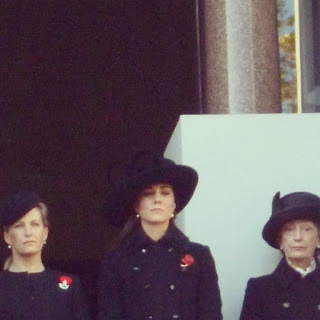 When I went in 2010, I was also about ten-fifteen feet away from the Queen, other members of the Royal Family, and the Prime Ministers. This year, I headed back to the Cenotaph to take part as a spectator in the memorial service. It was extra special today as the ceremony always takes place on the second Sunday in November, but rarely does it actually fall on November 11th. After waking up around 5am, I was out the door by 5:45 to grab the first of two busses for the morning down to Westminster. Normally, I would have just gotten on the tube, but Sunday tube times run a bit differently. The weather this morning reminded me of Syracuse (minus the snow), so I was glad I bundled up! Thankfully, I reached Notting Hill Gate (the street) earlier than I expected, found the next bus stop, and hopped on the bus that took me to Parliament Square. Around 7am, Nicole and Jenny found me. Watching the sunrise of Big Ben, we soon realized that we were thankful to have gotten there so early. Lessons learned from 2010 when I also got there around 7am. Right before we were going to enter security and down to the Cenotaph, we were supposed to be interviewed for BBC Radio One, but when security calls, we follow. As soon as we had been checked over, we took off- landing the front row standing room. 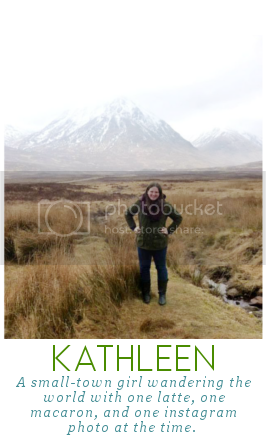 Better than I had before! 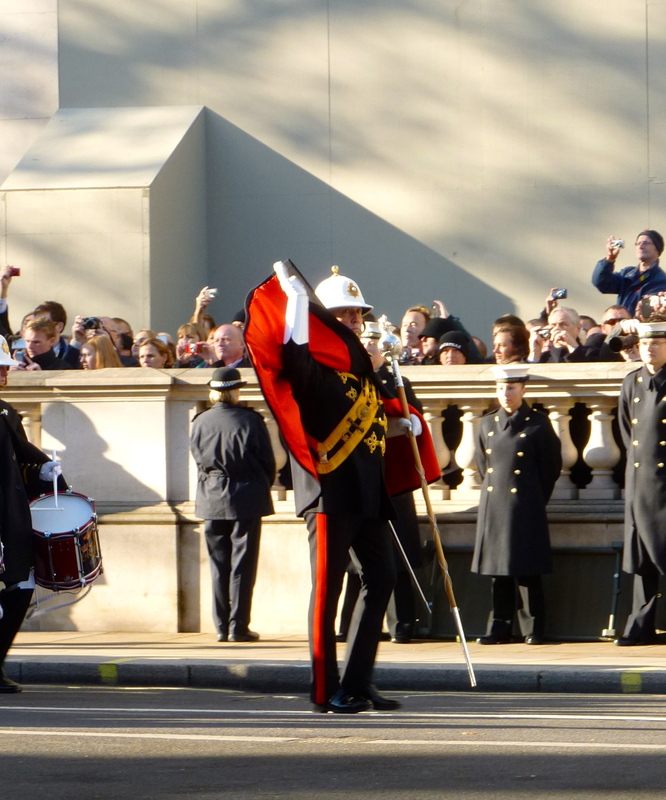 Shortly before 10am, music started to be piped through the area around Whitehall and the Cenotaph. Around 10:15, the various military bands as well as the troops started to parade. Incredible sight to see- especially with some of the Commonwealth countries sending troops over as well. 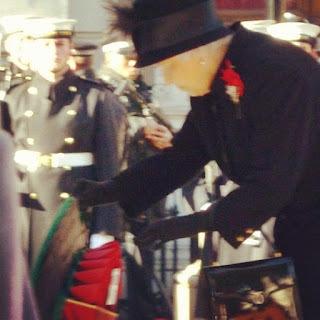 Once the hour approached 11am, members of various veterans groups, the clergy, Prime Ministers, and the Royal Family proceeded to enter the area. 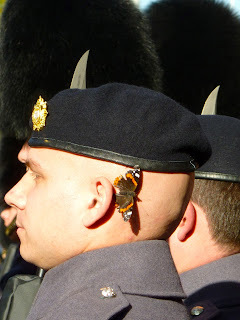 With our strategic location, we had the prime viewing of seeing the wreaths laid, being able to hear the young choir boys sing, and see the Royals. 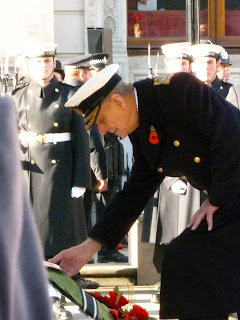 In attendance were the Queen, Prince Phillip, Prince William, Kate, Prince Edward, Prince Andrew, Princess Royal, and several other cousins/spouses in the royal family. Former Prime Ministers, Tony Blair and John Major. Following the wreaths being laid, prayers were said as well as several hymns were sung. The ceremony with the Royal Family ended with singing 'God Save the Queen.' 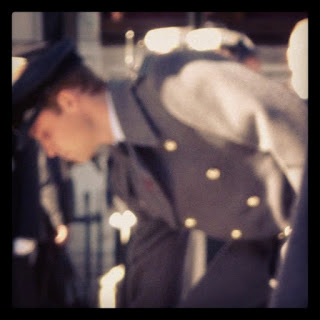 Once the Royal Family, Prime Ministers, and Clergy left, there was a parade of veterans that lasted about an hour. It gave me chills to see all of them passing the Cenotaph. It was a great day honoring veterans as well as seeing the Royal Family. 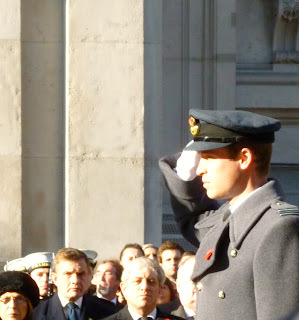 If you are ever in London in November, it is worth going to the second Sunday ceremony.